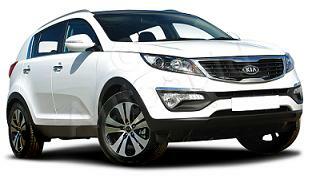 The new Kia Sportage 3 Nav is the most desirable model yet from the ambitious Korean car company. FULL COLOUR SAT NAV & PARKING CAMERA. 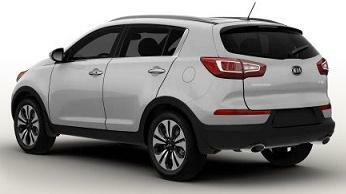 The Kia Sportage builds dramatically on the success of its predecessor. It has a raft of integral safety features, a sleek, aerodynamic body, fantastic specification, a superior quality cabin – and most significant of all – an industry-leading 7 year car warranty. A range of highly efficient engines are available including an all-new 1.7 CRDi diesel engine. With 2WD, an intelligent Stop & Go system and a 6 speed manual transmission, this engine delivers up to 54.3 MPG on the Combined cycle and CO2 car emissions of just 135g/Km. 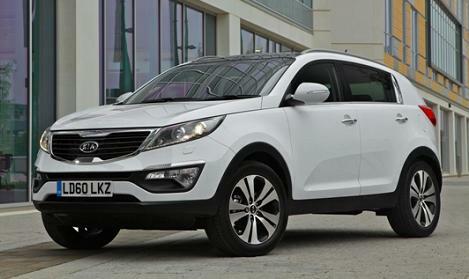 Car Leasing Offer Terms: Kia Sportage 3 NAV 1.7 CRDi 5DR special deals is based on business contract hire or personal car leasing over 48 / 36 Months. 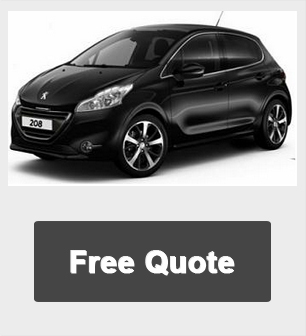 *Lease prices based on 5,000 Miles pa - Other miles available upon request up to 40,000 Miles per annum.